I bet you didn’t know I was one of the official judges for the Tabélog Restaurant Awards 2013. Yes, as my profile introduction states, I’m a style blogger with a really BIG appetite. Since New York has a plethora of eateries, I can never really get bored or hungry! Well, I’ve been invited again to be a judge this year, so I finally feel it to be appropriate to share some of the delicious Japanese food I’ve eaten thanks to Tabélog’s introduction. For their last blogger meetup, we discovered authentic Japanese eatery, Jukai, and its many delectable dishes. 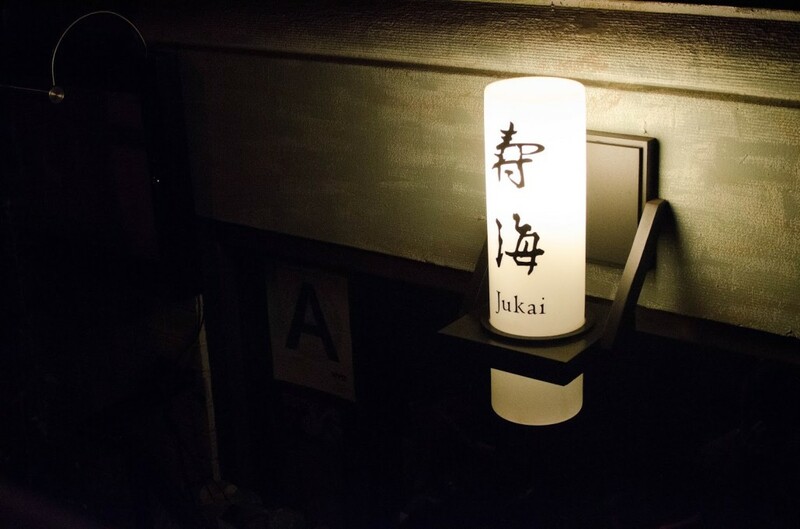 Juaki is situated in Midtown East, it has a nice and ambient atmosphere — great for a romantic date! Out of everything we tasted, my favorites would include the giant oyster and panna cotta. Normally, I’m not a fan of oysters, but I’m a changed woman after trying these. As for the panna cotta, I would go back just for it. I can’t get the taste out of my memory and it’s been quite a few months. More details of everything I had below!